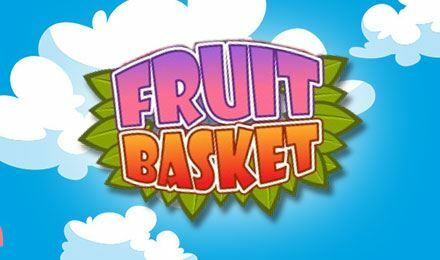 Fruit Basket is the tastiest Scratch Card game online! Lick your lips and click on the baskets to uncover some mouthwatering wins! Login & play now!